Sedona Marathon February 2017 - DONE! Sedona Marathon February 2017 – DONE! 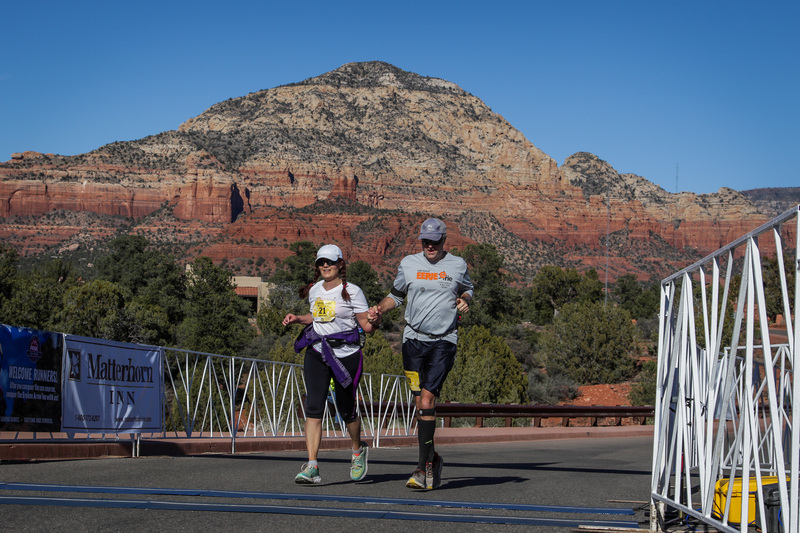 Joelle and I completed the Sedona Marathon this month! It was a lot more challenging than I expected – very hilly, and a very warm day for February, but the scenery took our minds off of it. There were a few thousand people doing all of the races, 10k, 1/2 etc. But only a very small handful relatively did the full. We were among the few! ← Erie, Colorado King Soopers Grand Opening – Photo Day!